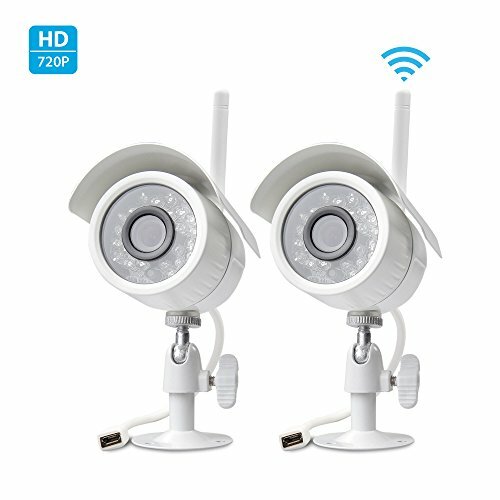 What could be more important for your home than protecting it with one of these state of the art outdoor wireless home security camera systems? 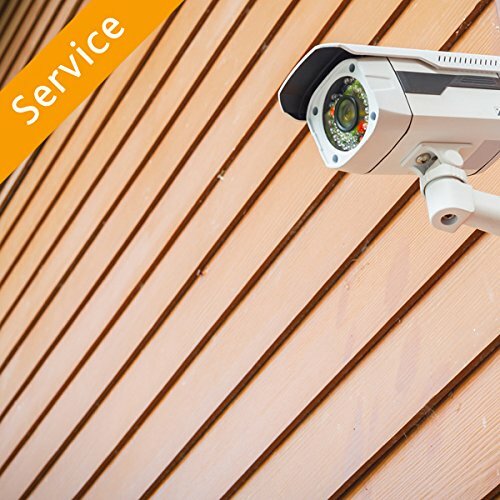 Protecting your possessions from intruders is something you should think about no matter what the area area you live in might be like. Intruders and thieves don’t discriminate, and people who live in more affluent areas are actually at greater risk. ✅ In a hurry? 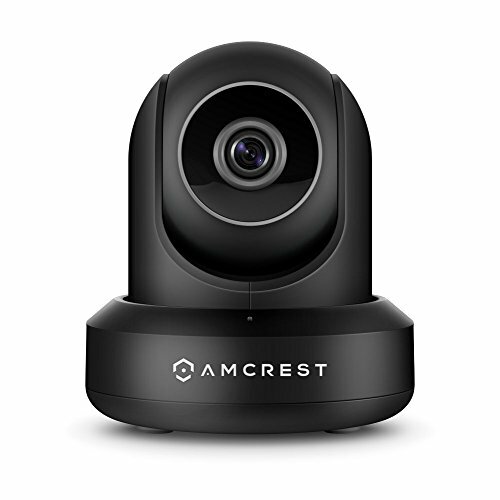 Take a look at this comparison on our special page of some of our current favorite outdoor wireless home security camera systems. 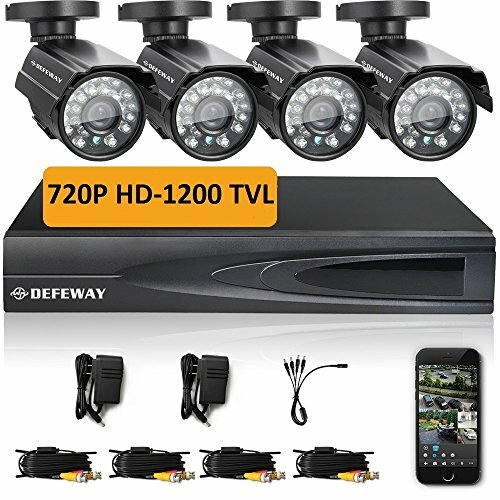 There are plenty of home surveillance security systems available on the market making it difficult to decide which one is the best for you and your home. 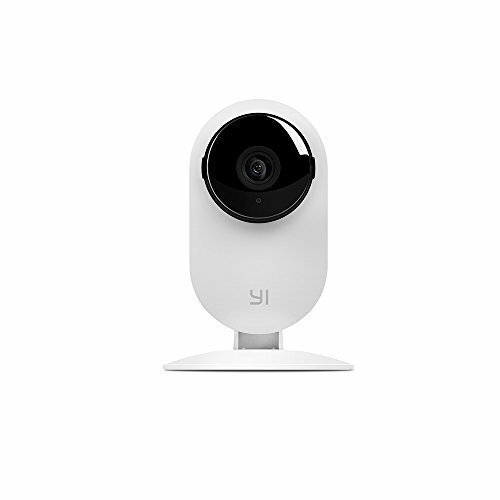 That’s why we have selected a range of the best selling and most popular camera security systems around and taken a look at their main features. 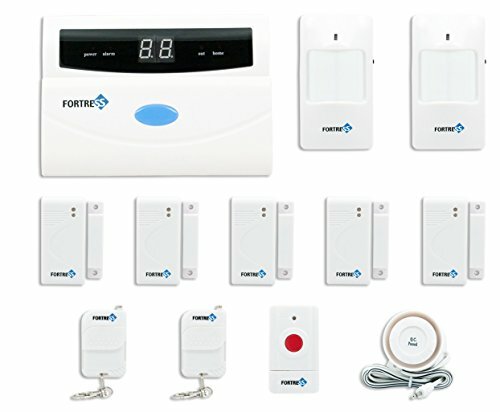 Here is our list of the best security systems, which we will look at more closely later. 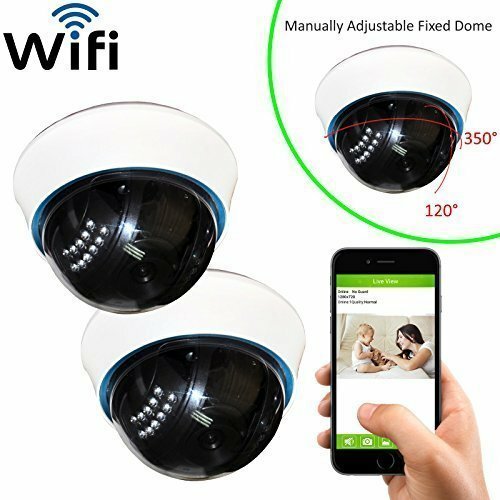 For more details on all of the above home camera systems just read on below or compare them here. 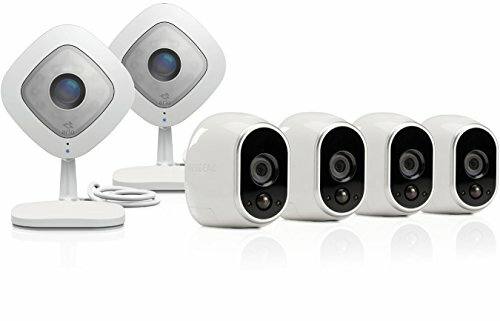 The Arlo Pro Home Security System is currently getting some great reviews on Amazon, and is one of their best selling systems too. 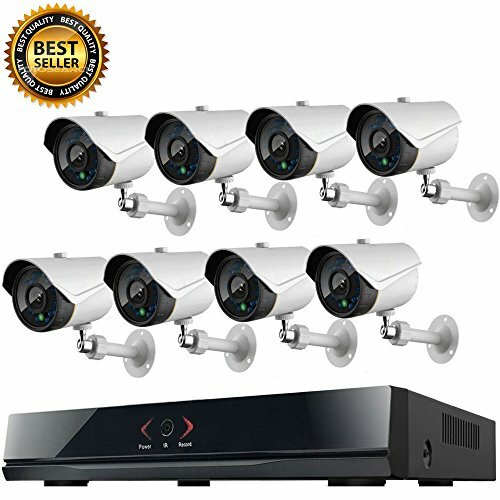 The package includes a base station which connects to your home router and up to 6 cameras (additional cameras are available). The raft of great features begins in that this a completely wire free system. 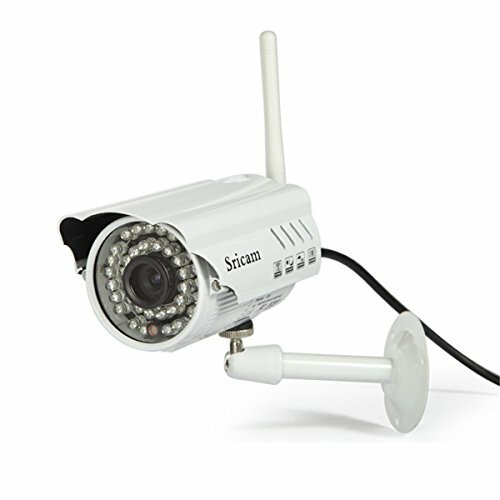 Not only do the cameras connect wirelessly to the base station, but the battery operated cameras do not require power cables either. 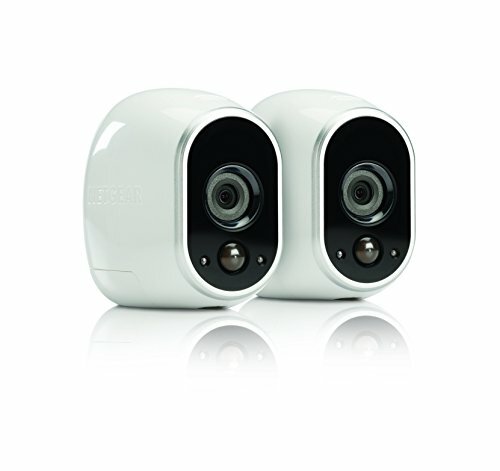 Each Arlo Pro camera is fitted with a built in microphone and speaker meaning you can talk to people on your property straight from the smartphone app. 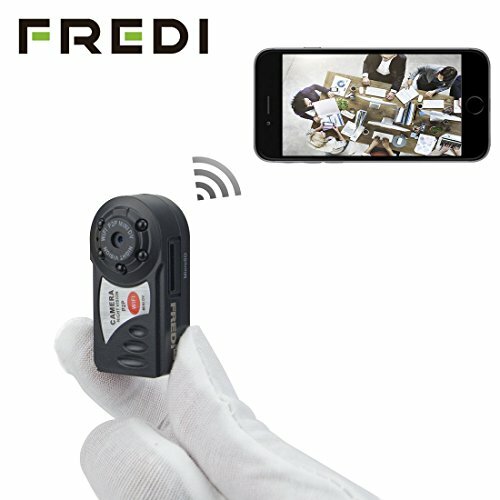 The smartphone app also allows you to view live footage and receive alerts when the motion detection cameras are alerted. 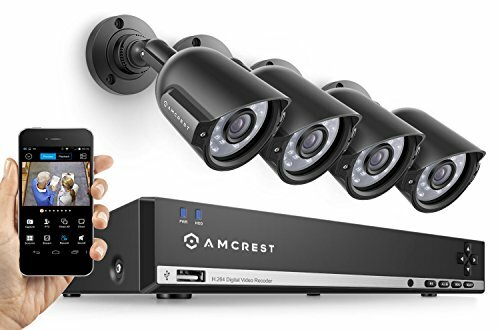 Other features include IP65 certified weatherproof cameras, a 100+ decibel siren, 7 day free cloud storage and the system also supports voice control via Amazon Alexa. 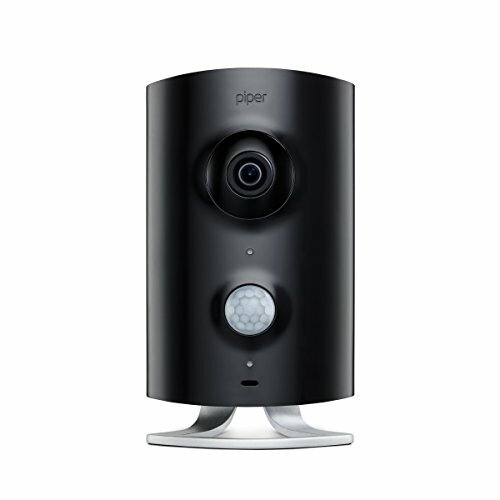 As one of the best selling outdoor wireless home security camera systems the Arlo Pro Camera System is definitely one you should check out. 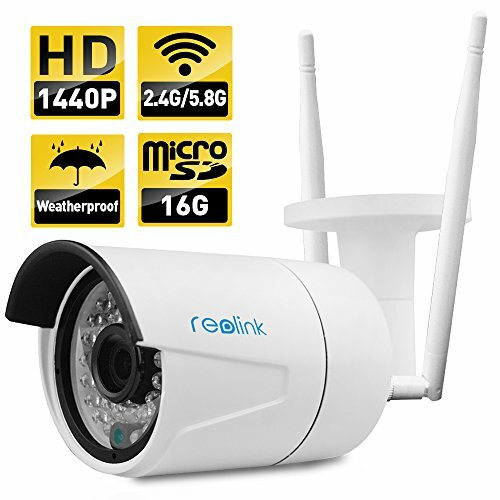 The Reolink home security solution prides itself on offering easy to set up plug and play installation. 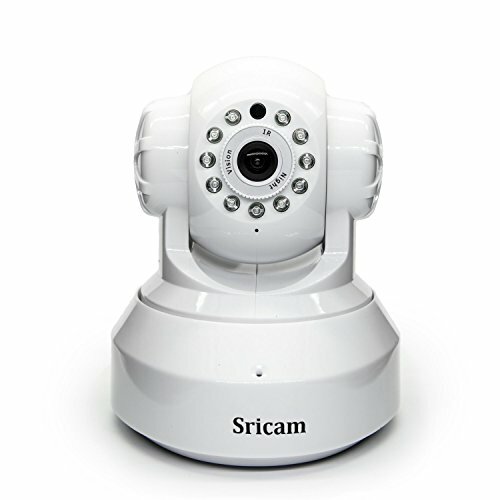 You have the option of either a 2 camera or 4 camera system, depending on the size of the property you want secured. 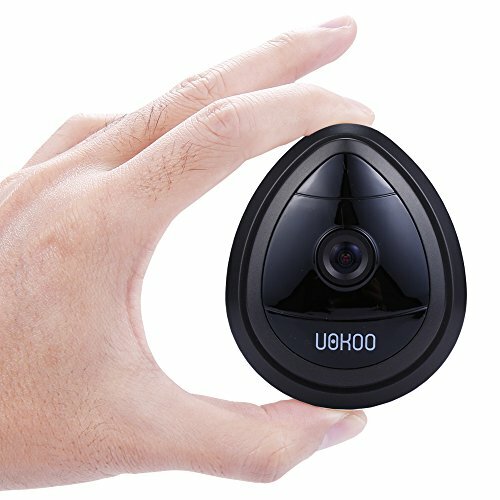 The Reolink cameras offer full HD (1080p) picture quality which are good enough to pick out car registration plates clearly. 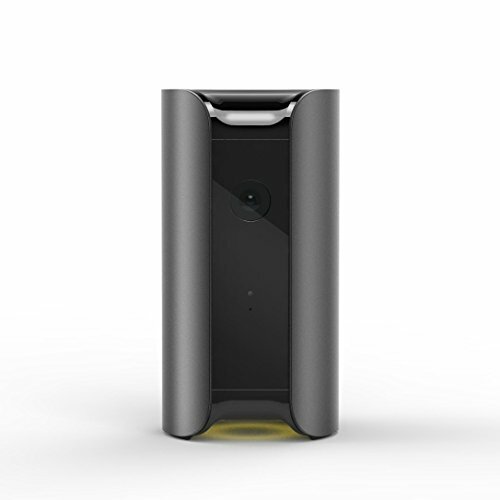 The NVR which the Reolink cameras connect to has a 1TB Hard Drive that will record up to 4 cameras simultaneously. 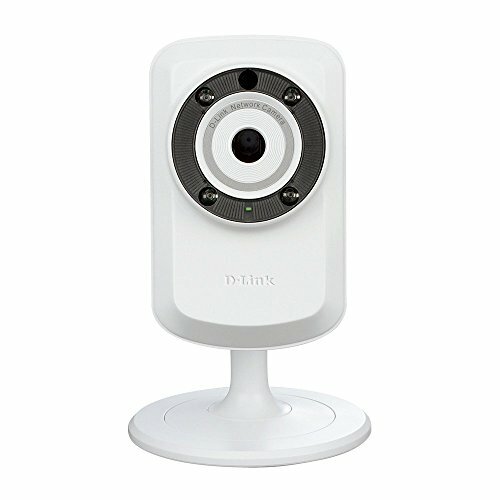 Reolink also provide an app for both a PC and smartphone allowing you to remotely view live camera feeds, and you can also connect the NVR to the TV too. 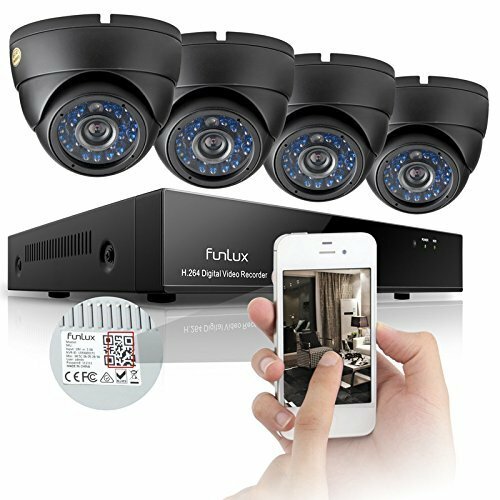 Another great feature you get with the Reolink cameras is that they will automatically switch to night vision mode in low light conditions so that you never miss a second of activity on your property. 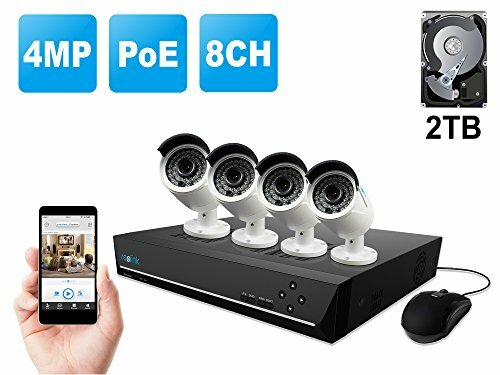 In addition the Reolink security system can send alerts to your phone when it detects movement and you can even extend the Hard Drive to 4TB if you want to keep recordings for longer. 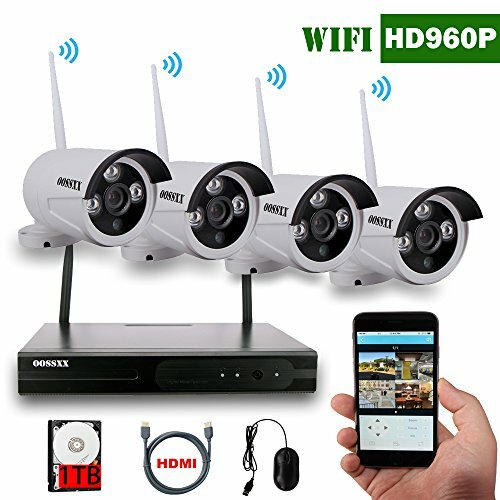 This all adds up to make the Reolink Wireless Security Camera System a true all in one home surveillance solution at an affordable price. 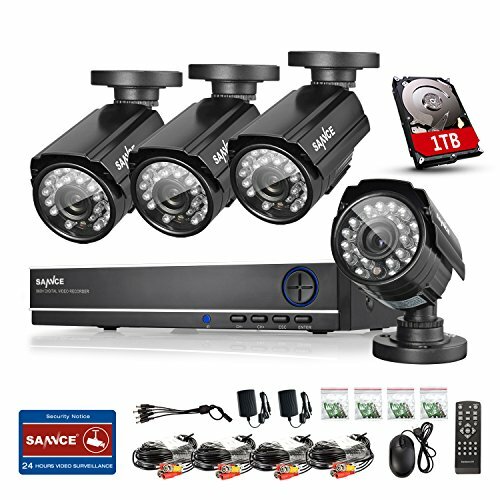 Check out the latest deals available on the Reolink Wirless Security System and secure your property now. 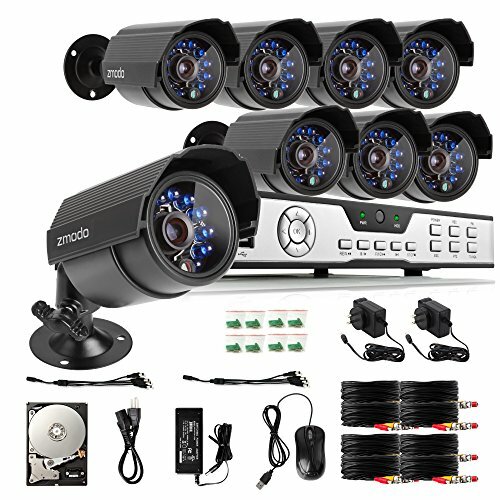 The Zosi Wireless Outdoor camera system is a great budget option that provides a wide range of features at a fraction of the price charged by the big name brands. 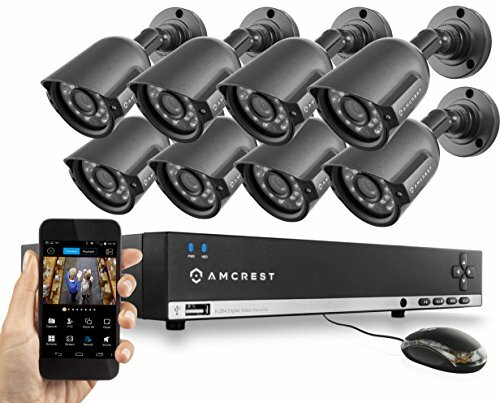 The 4 channel system supports 4 cameras recording simultaneously, but if you need more cameras then there is an 8 channel/8 camera system also available. The NVR itself does not have a built in Hard Drive to store your recordings, however there is the option to include an external Hard Drive ranging from 500GB to 2TB depending on your needs. 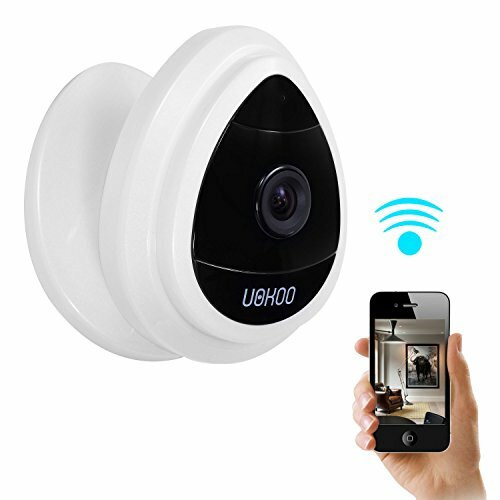 The Zosi cameras offer great 720p picture quality with a strong WiFi signal that can penetrate a 4 wall separation from the NVR. 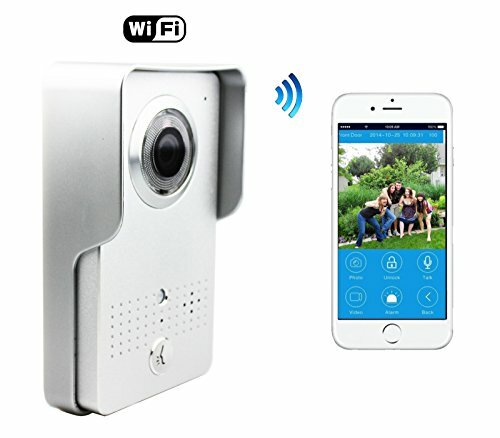 Zosi also provide a free app for your phone or PC to allow you to view live video feeds from around your home, and the system will also send an alert to your phone when the cameras detect motion. 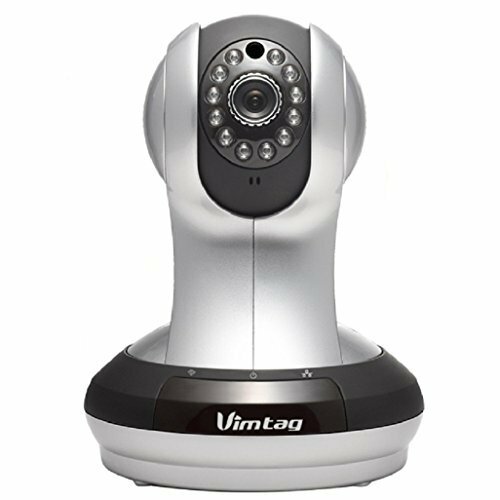 The Zosi Wireless Outdoor camera system also supports night vision recording up to 100 feet and the cameras are IP66 certified weatherproof. 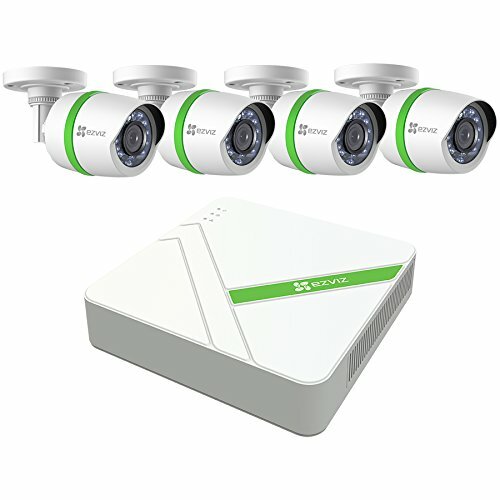 If you are looking for high end security features on a budget then the Zosi surveillance kit is one of the best outdoor wireless home security camera systems out there. 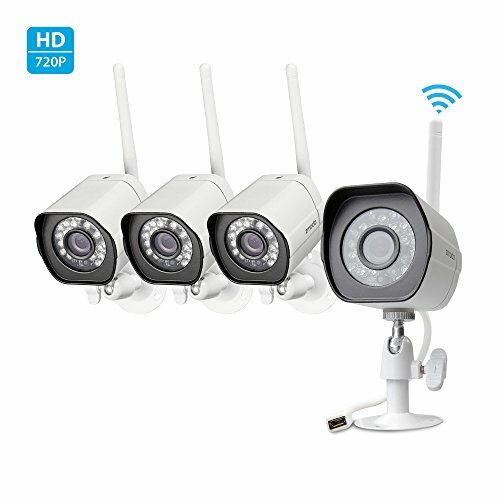 See all the buying options available on the highly rated ZOSI Wireless Outdoor IP Camera System and read the many great buyer reviews.